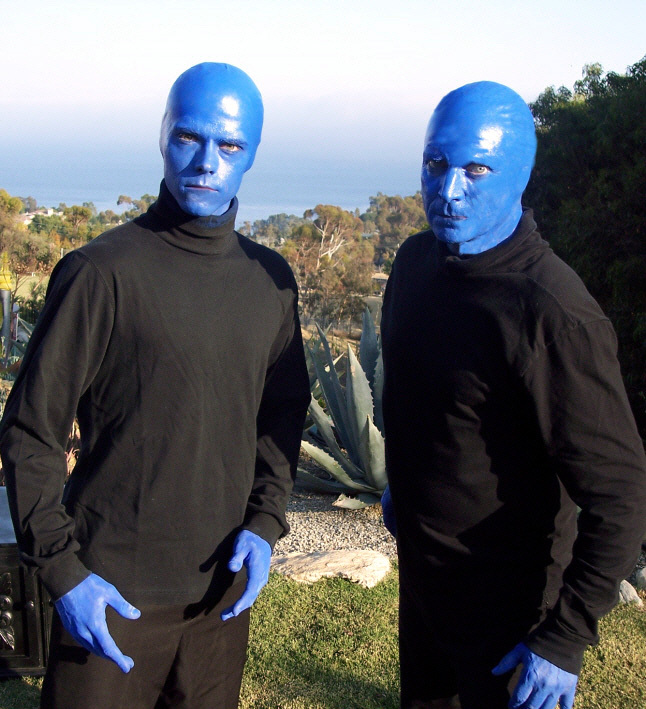 These zany, interactive, blue guys will energize your next event. Have them as humorous, improvising walk-around entertainment or playing along to your music on their PVC pipe percussion set. Their crazy fractured dance is a real hoot and people of all ages love to free-style with them. Learn more about the Blue Guys online. 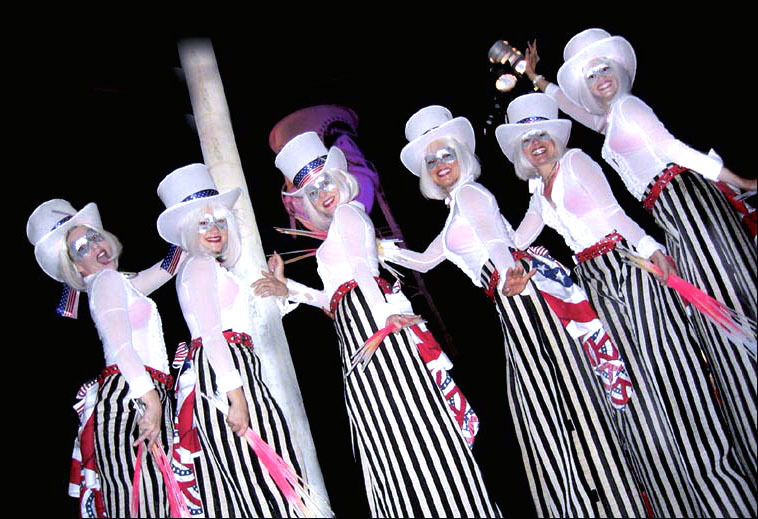 Patriotic themed stiltwalkers, human tables, candy girls, cirque spheres, lookalikes, hat making, face painters, caricature artists, fireworks and much more. For great ideas, browse our Patriotic Theme Page. Bring the entertainment of tropical summer nights to your next event. Shows with live music, fire and dances spanning several Pacific islands (Tahiti, Hawaii, Samoa, New Zealand) with beautiful costumes and audience participation. Crafts are not only fun to make, they make great take-home party favors for your guests to remember your event. Lots of choices: kite making workshop, magnets, pony bead jewelry, anchor necklaces, bear sucker covers, bookmarks, weaving, foam keepsakes, magic color ornaments, monster visors & more. 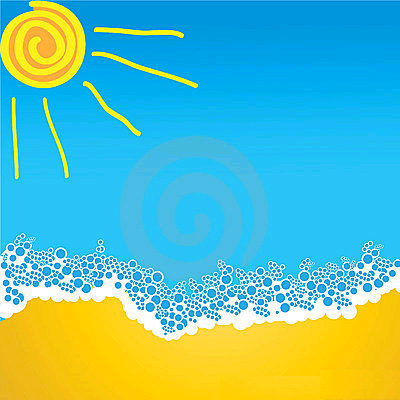 View craft making options online.